Email: Send SachikoMaeda an email. 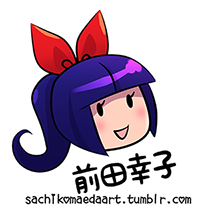 Private Message: Send SachikoMaeda a private message. Current time: 04-18-2019, 09:08 AM Powered By MyBB, © 2002-2019 MyBB Group.